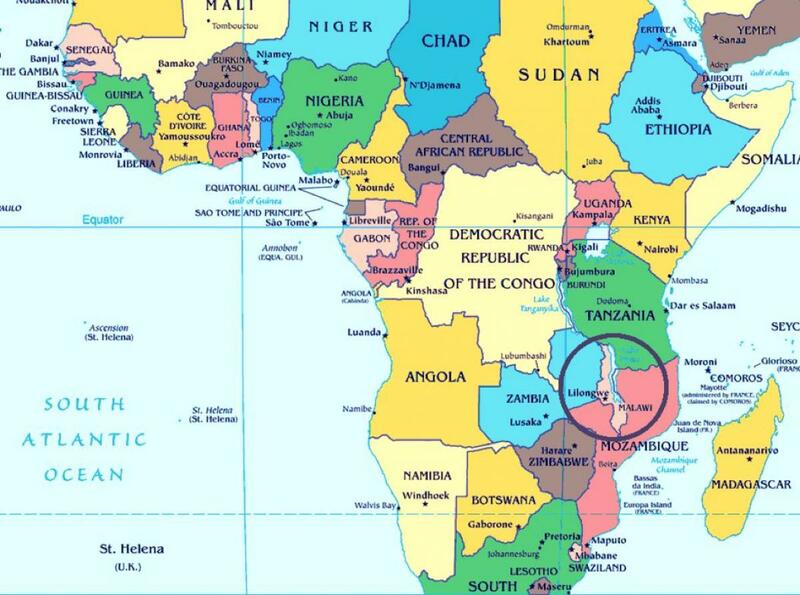 On more than one occasion I have drawn attention to ritual murders and other human rights violations in Malawi, notably the attacks on people with albinism by unscrupulous individuals who mutilate or even kill their fellow-Malawians for private gain, wealth, power and/or prestige. In Malawi, persons with albinism are facing these dangers today, but the problem has a long history in the country (in fact, not only in Malawi but also in other countries in Southern Africa, even beyond the region, but this is not the proper place to dwell on this topic). 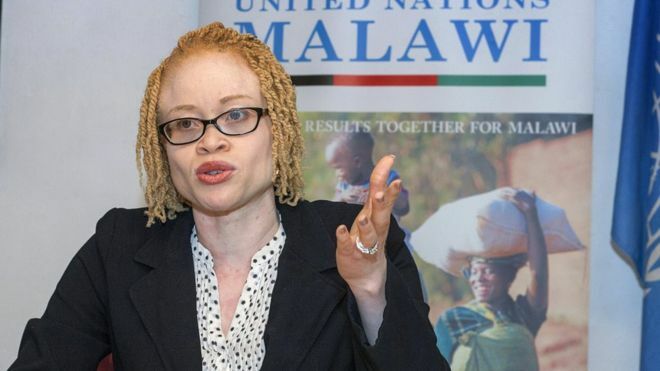 Malawi’s estimated 10,000 albinos face “extinction” if they continue to be murdered for their body parts for use in witchcraft, a UN expert has warned. Ikponwosa Ero said that the situation “constitutes an emergency, a crisis disturbing in its proportions”. Her call came after two men received a 17-year jail term for murdering a 21-year-old woman with albinism. Ms Ero said Malawi police have recorded 65 attacks, abductions and murders of albinos since the end of 2014. Albinos were targeted because of beliefs that their body parts “can increase wealth, make businesses prosper or facilitate employment”, said Ms Ero, the UN human rights council’s expert on albinism. “Even in death, they do not rest in peace as their remains are robbed from graveyards,” she added. Ms Ero, herself an albino, said there are economic motivations.